Remember I told you that I saw an UFO during my cab ride from the Kuala Terengganu airport to Lake Kenyir? If not, read HERE. Well, I actually saw another UFO on the way back from Lake Kenyir. And I even successfully took a photo of it! NOW PLEASE DO NOT SCROLL DOWN for that photo!!!! 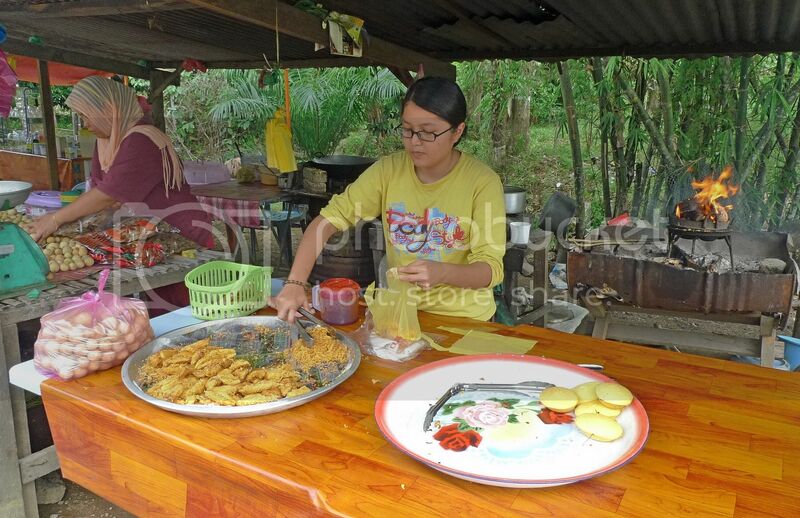 Enjoy reading about my last day at Lake Kenyir first or you shall miss all the fun! Haha! After enjoying ourselves at Herbal Island and Saok Waterfall, we took the speedboat back to our hotel. On the way, we passed by the infamous Dead Trees of Lake Kenyir. Our tour guide told us that they could not bring us any closer to the dead trees as the trees would damage the boat. Luckily, me and my friend visited the dead trees up close and personal on our own the day before so it was OK.
From the boat, we could see numerous chalets by the lake front. Oh! 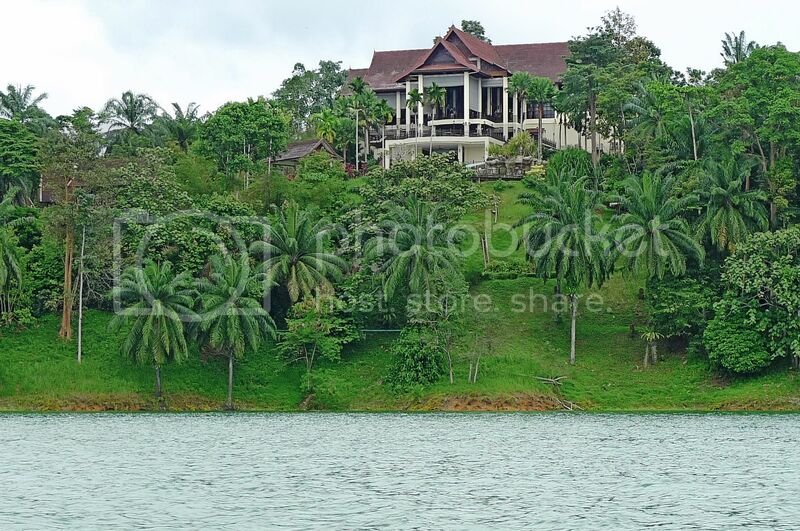 And we spotted the Lake Kenyir Resort And Spa main building too! See that balcony where we ate our breakfast overlooking the beautiful Lake Kenyir? Well, now we were on Lake Kenyir looking right back! Haha! 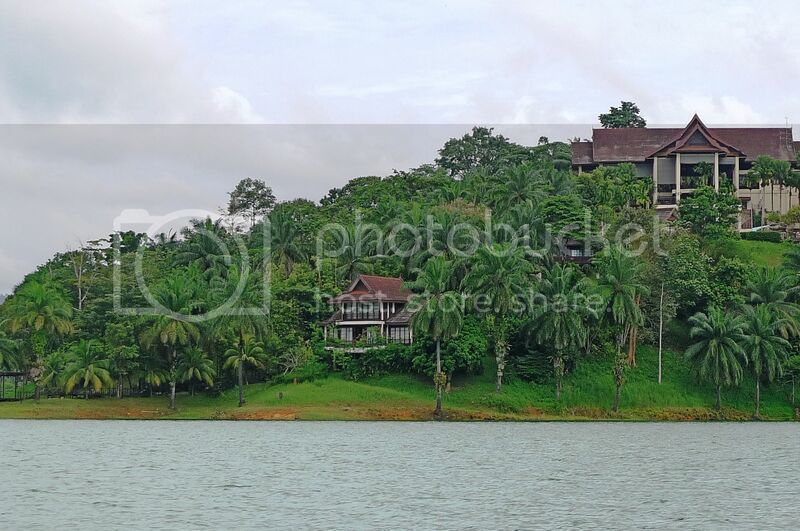 See that smaller building below the Resort's main building? That's where we would be heading to once we reached land! That's the Ulik Mayang Spa where we would be having our sauna and massage! So immediately after we reached land, we went straight there. We went for the sauna first. This is how the sauna box looked like. That is for one person, not two! There were two sauna boxes. So we did not share the same sauna box if that's what you think! Haha! 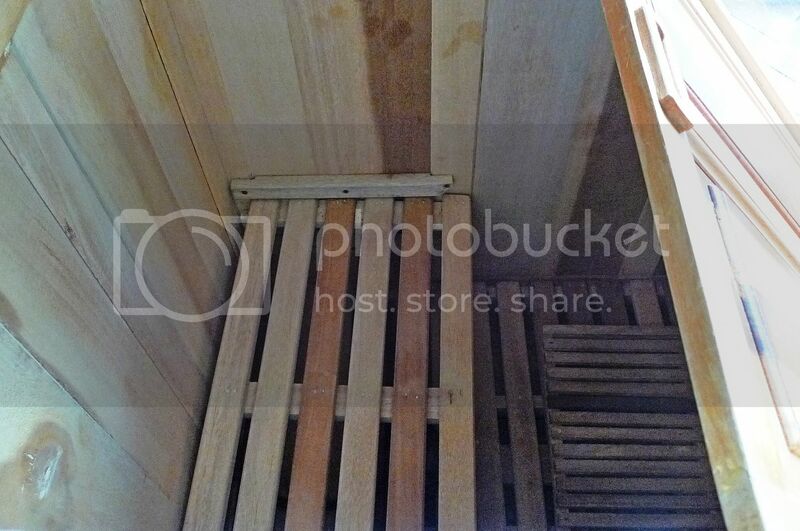 This is how the interior of the sauna box looks like. We were supposed to sit inside that sauna box for 30 minutes, but we both found it unbearably hot and uncomfortable! So before even 15 minutes were up, we called the staffs to cut short our sauna and do a longer back massage instead. Luckily they agreed to our request! 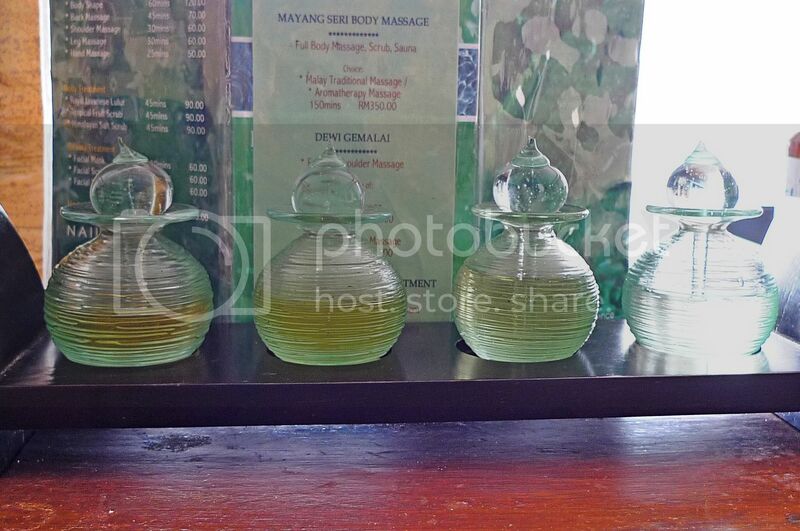 Before the massage, we were given a choice of four different types of oil. We both chose the lemongrass oil. The back massage was excellent! It was 45 minutes of bliss! 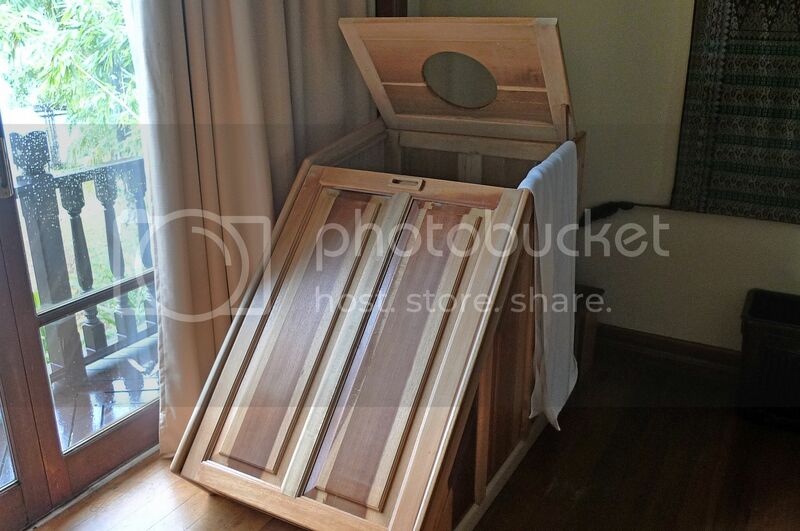 The total package of sauna and back massage was priced at a promotional price of RM75 per pax. Not too bad, yes? Immediately after the massage, we headed straight back to our chalet, which was just a stone's throw away. We did a quick pack-up and before we knew it, the buggy had arrived at our doorstep to take us to the resort's lobby for check out. After bidding goodbye to the resort's staffs, we left Lake Kenyir in a taxi. 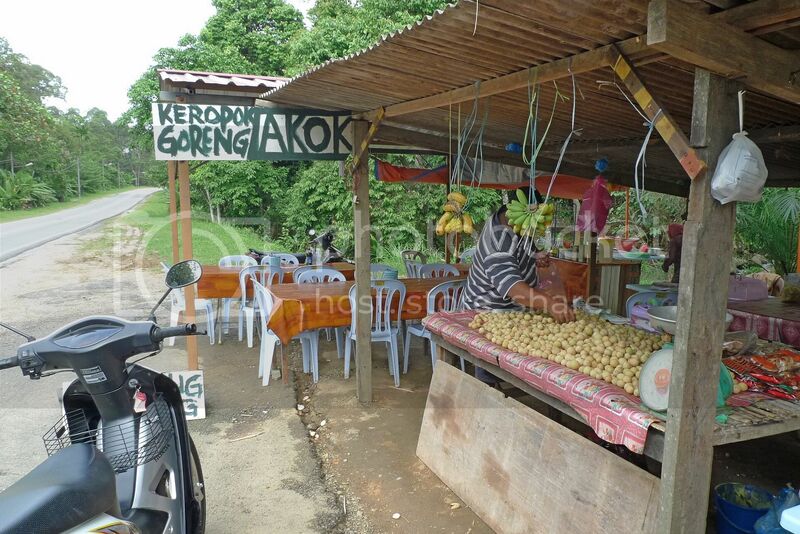 Along the way to the airport, we stopped by a roadside stall selling duku langsat. Yummy, yummy duku langsat! My friend and I bought 3kg each. I kind of regretted later I did not buy more as they were really good! I saw more of these delicious fruits in plastic baskets on the grass. There was a stall next to it selling pisang goreng and kuih bahulu. We were hungry, so we bought some pisang goreng and kuih bahulu. As we continued our journey to the airport in the taxi, we decided to eat the pisang goreng and kuih bahulu while they were still steaming hot! And then, just as I was about to bite into the kuih bahulu, I saw it. The UFO!!! In this bright afternoon, can you believe I spotted an UFO? I quickly snapped a photo of the flying saucer! Gosh! I could not believe my luck!! Finally, an UFO in Malaysia..... clearly captured on camera!! Will this be the next hottest news in Malaysia and probably the world? Will it? That's because the UFO I saw was not in the sky..... but in my hand. It's the kuih bahulu that I was about to bite into! Haha!! Doesn't it look like an UFO to you? It sure does to me! LOL! Anyway, before you can say "Crap! ", I had already eaten and gulped down that UFO! Haha! It was yummy!! Suddenly I received an sms on my handphone. I took a look at it. Oh no!! It was a message from Firefly. Our 4pm flight would be delayed by several hours to 7pm! Hahaha :D Thank goodness they agreed to do a longer massage session right? eh its baulu or bahulu?? lol! That UFO photo must be from somewhere...hehe. Wow...3 hour flight delay is horrible. 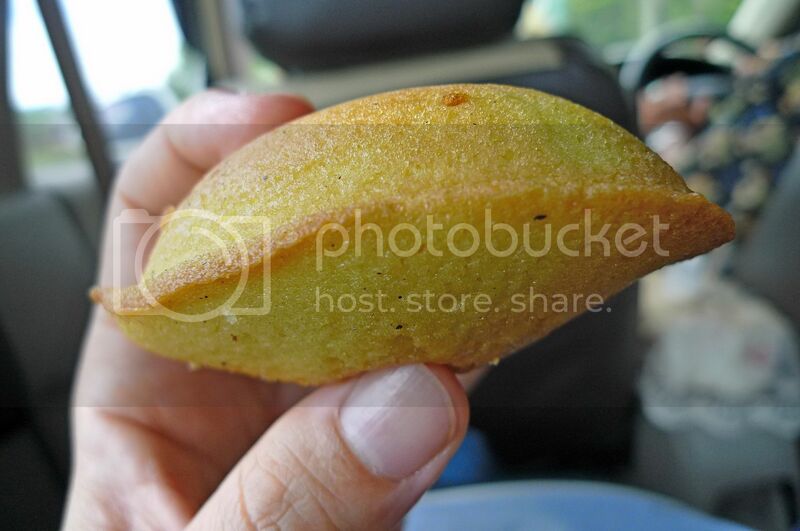 kuih bahulu looks like UFO..haha! Nah. Just kidding. We are hoping that you are us some of that UFO there. arhh...got cheated. haha....anyway, nice place! Must get some buddies to organize a trip. Cheh! Get cheated by Foong! Didn't buy any keropok lekor Foong? No lenglui accompanying you in the sauna? So bad of you foong! Trick people :P But once I saw the UFO photo, I knew it wasn't captured by you already... pics taken with LX3 should be much nicer! LOL! u went to buy more duku langsat..
or u went to have a good leg massage?? Lol, got us there with the UFO. UFO aka Unidentified FoOngpc, ha ha ha! spank foong! pap pap pap! Hey fuckwit. Stop spamming with misleading title! you so bad one TIPU one! lol! where got saucer, but with there got saucer Ong! lol! hahaha your saucer can eat one! lol! I was looking forward to that UFO picture. Well, actually, after I watched the movie, "The Fourth Kind", I wouldn't want to see any UFOs. Who knows what they would do to you. All the food pictures you showed are new to me. 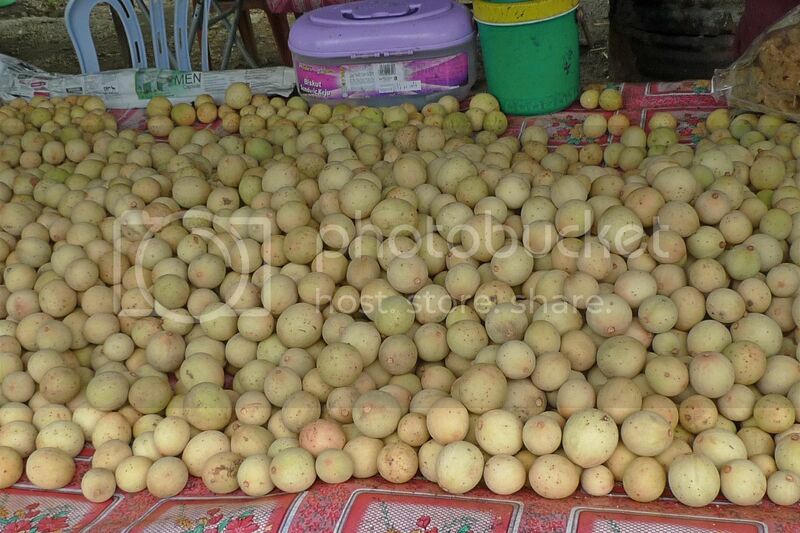 I can not even make out what the fruits are, looks like apples or pears. 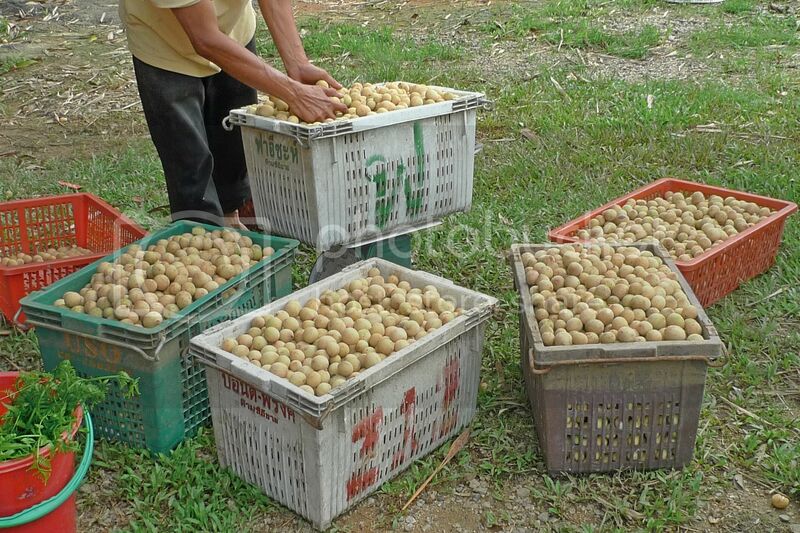 what are those fruits... it's like Lansones here in phil.. Check this out who is the Champion of Blog Idol 2009? I'm just wondering...you always caught the UFO...arh! It's just the kuih...haha! Duku langsat is nice. They are mostly sweet. For a while I thought you really saw a UFO like I did. LOL I was excited when I saw the UFO pic.. then I saw the bahulu aiyo! 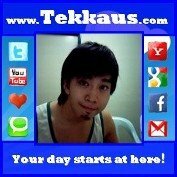 tekkaus, congrats you are first commenter! Yes, I saw an UFO on the way to Lake Kenyir and that was real! Yes, I like duku langsat - no they were not rubbery but was in fact, very juicy! I like massages and would try to have one during my travels, if possible. kelvin, really? You fell for my trick? Haha! SK, no comment spam today? LOL! wenn, it does, doesn't it? Haha! ishmael, haha! 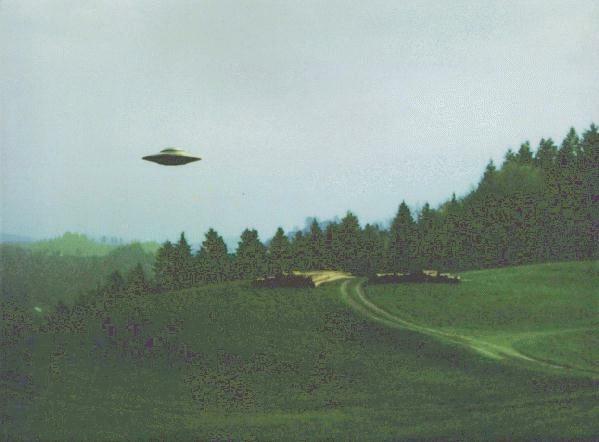 But I did see a real UFO on my way to Lake Kenyir! I swear! isley chang, thicker than X-Files? Haha!! faisal, you also kena tricked? LOL! rosebelle, the fruit is duku langsat - not sure what you call them in English! bluedreamer27, hey there's nothing mysterious about this lake! Haha! I'm not sure how to describe the taste of the fruits! But they don't taste like lychee. What are lansones? Haha! Did you get tricked by my UFO? LOL! eiling lim, never seen before? I think a fat person can still fit into that box unless you are really, really fat! Haha! robo, haha! Actually the first UFO I saw while on the way to Lake Kenyir is true! happysurfer, yes I like duku langsat! I really did see an UFO on my way to Lake Kenyir, but not on the way back. LOL! What is pisang goreng and kuih bahulu made of? Lake Kenyir is so breathtakingly beautiful! I wish I can go there someday! ish, the sauna like dat! scary.. head only come out! i wonder rite, u took the photos.. then u went into that sauna box.. where is ur camera? sauna-ing together? ahaha... but why here are many dead trees??? The next time I see UFO and unfriendly invaders, I will redirect them to ya. Our world is in your hands, bro! You are really lucky to view the UFO. But I hope it is not a downloaded picture from the net like those of the mosque. I must say that the dead trees of Lake Kenyir are outstanding. Hope you enjoyed your journey. Bye. No I won't send you any pisang goreng and kuih bahulu cos they won't taste nice by the time they reach you. Haha! 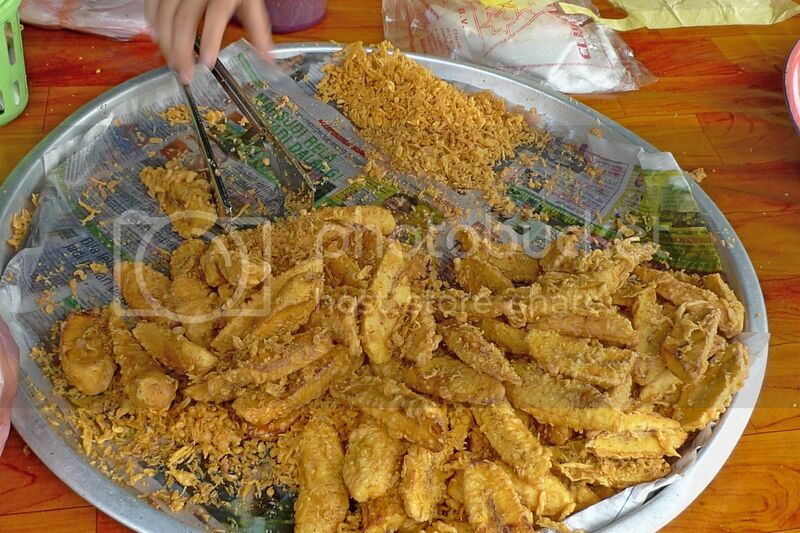 Pisang goreng is fried banana fritters and kuih bahulu is a kind of pastry made from wheat and tapioca flour. They are delicious!! merryn, why scary? You want my head to be inside the sauna box as well? LOL! During the sauna, I placed my camera in my backpack which was put at a safe place. monica, you also kena tipu? Haha! Yeah, the duku langsat is nice! 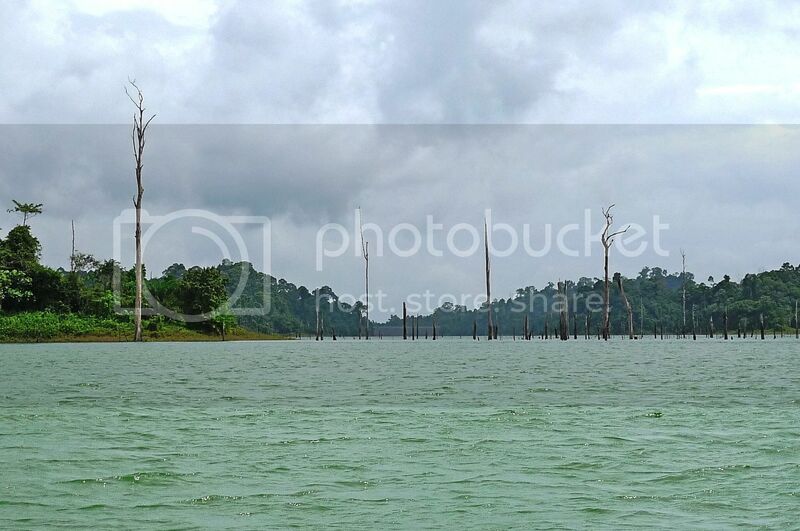 bluedreamer27, dead trees are the attraction at Lake Kenyir, so if you ever visit, you must visit those dead trees! shingo T, hahaha!! Yeah, direct them to me cos I gobble them up!! LOL! vernon, haha I think you did not read properly - I did not view the UFO on the way back although I did see one on my way to Lake Kenyir. Hai, you are so lucky to see the UFO. The dead trees are really very amazing. Thanks for sharing such good photos. Have a nice weekend.